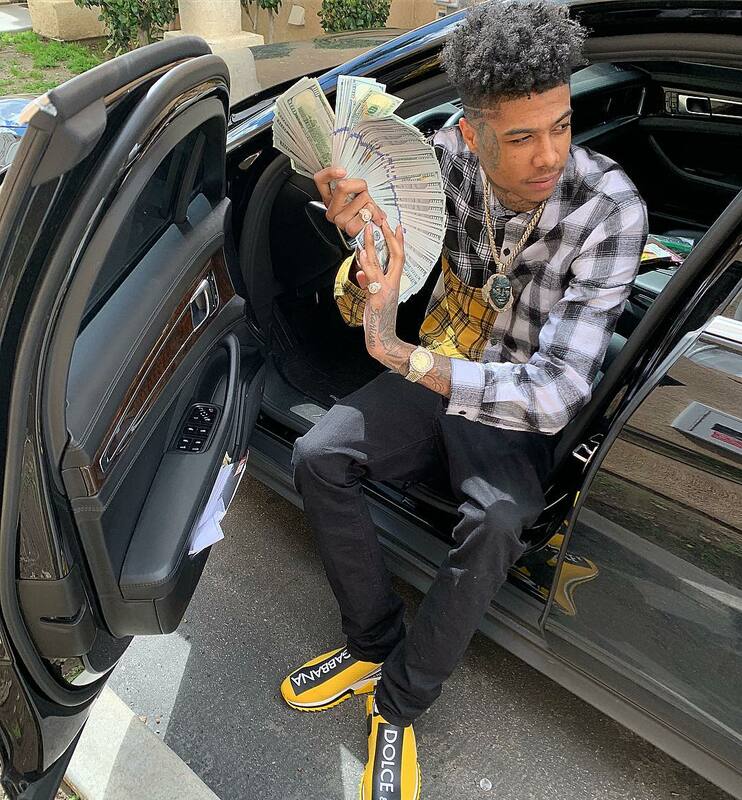 Blueface is a first-time homeowner at 22. The Los Angeles rapper blew up pretty fast over the past year thanks to his massive breakout hit “Thotiana.” The track has been doing so well that Blueface and his producer Scum Beatz are already working on part two of the track. Perhaps now he can drop a studio in his new mansion and drop more new music much more frequently. Whether you’re a fan or not, you should be proud of this man for copping his first real estate at a young age. 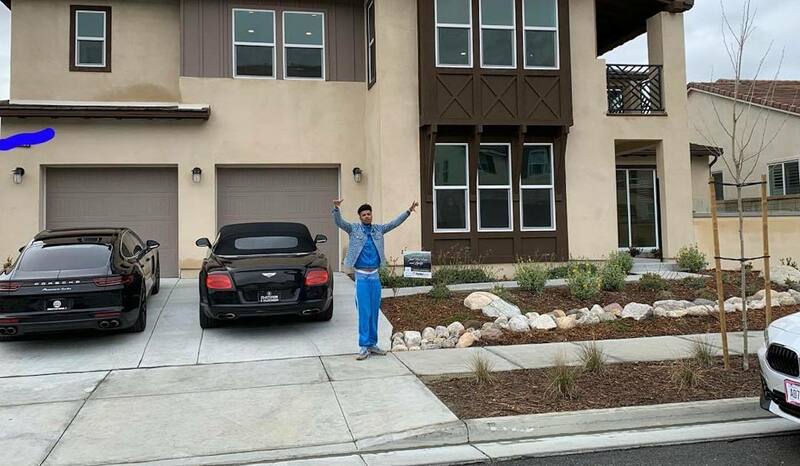 “I’m 22 bought my first house biggest 1 ona blocc million dollar homeowner it ain’t cheap to live in California couldn’t have done it without @wack100 #management,” Blueface wrote while sharing a photo of his new crib with a Porsche and a Bentley parked in the driveway. Wack100, who managed The Game, is also Blueface’s manager. The rapper is currently signed to Cash Money Records, but recently he revealed in an interview that he is signed to at least five labels, something that some industry personalities called a bad move for his blossoming career. Face is currently working on his debut project, but there is no word yet when it is due. Hopefully, it will be sometime this year.